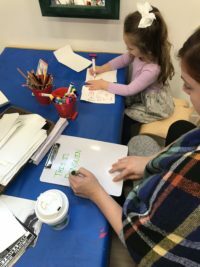 Sight words, having a child memorize the shape of most commonly used words such as “it” “the” “is” etc., are a popular trend in literacy education. However, there is no research to indicate that this method supports long term success in learning to read. What the research does support is building literacy skills through a whole language approach, which not only integrates learning letters and their corresponding phonemes, but ALSO (and most importantly) the meaning of words. Another main focus is to build upon a child’s natural interest in reading and writing. 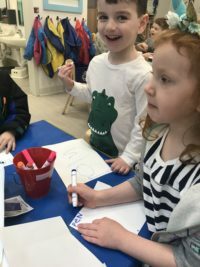 We use a whole language approach in our preschool program by waiting until a child shows an interest in reading and writing, and then helping them to sound out and simultaneously write the shapes of the letters of important words to them, such as their name! Remember, just because children are capable of memorizing doesn’t mean that the precious moments of their childhood should be spent on this skill. Instead think of how you can foster curiosity, interest in and a love for reading through hands on activities, play and real-life experiences! Waiting until a child shows interest doesn’t mean doing nothing to support early literacy skills. There are so many things you can do in the meantime (instead of memorization) while you’re waiting for the prime time in your child’s development to start direct literacy instruction. Check out my blog post Moving Toward Literacy for some tips that you can use at home. The book nook and the writing center are always open, and teachers are always partners in exploring reading and writing. My students help me write on our white board during circle time every day. 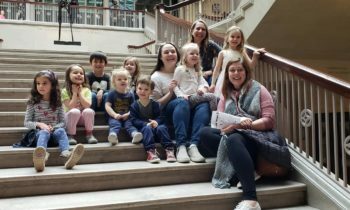 Whether that’s a few simple sentences about the weather or about how someone is feeling that day, children need to be exposed to the orientation of print and be able to watch letters being formed and sounded out every day. The writing center is a space for students to explore both the act of writing and also the reason why getting ideas down on paper is so important. 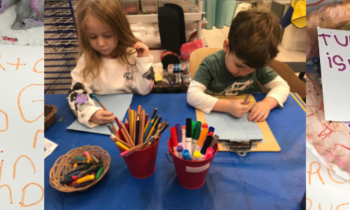 We provide a variety of writing utensils and different materials to write on, one of our favorites being dry erase boards and markers. Teachers are able to provide individualized scaffolding so that everyone feels successful and confident while writing. 1. A student draws a picture and the teacher writes the student’s words. 2. Students experiment with writing a combination of their own symbols and letters to communicate ideas. 3. A teacher provides dots in the shape of a letter for a student to trace. 4. A teacher writes the word and the student copies it. 5. A teacher helps the student isolate each sound in the word while the student writes the corresponding letters. 6. The student is able to sound out and write at the same time independently. 7. The students are able to help each other sound out words and remember how to make the shapes of the corresponding letters. 8. OR a combination of these methods are used! When a child’s experience with learning to read is based off of memorizing sight words, they are decoding, but not necessarily for meaning. That is, they develop a code orientation to print as opposed to a meaning orientation. Yes, having a large set of small words memorized before (or during) kindergarten will make a child faster at reading, but it will not necessarily help them to comprehend or form personal connections to the text. If you’re on board with a whole language approach to reading and writing, be prepared that your child may not be the fastest or best reader when they embark on their formal educational journey. But, they will catch up. And they’ll catch up fast because they have a strong early literacy foundation, and have spent time processing their world in a way that is developmentally appropriate; through play and through authentic, meaningful experiences. 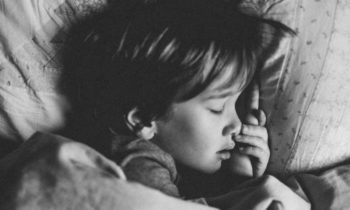 Resist the inappropriate amounts of pressure the term “school readiness” puts on children and their families, and instead focus on the amazing gifts you’ve chosen to give them. The gift of play. The gift of childhood. For more on how children develop literacy, check out one of my favorite books! 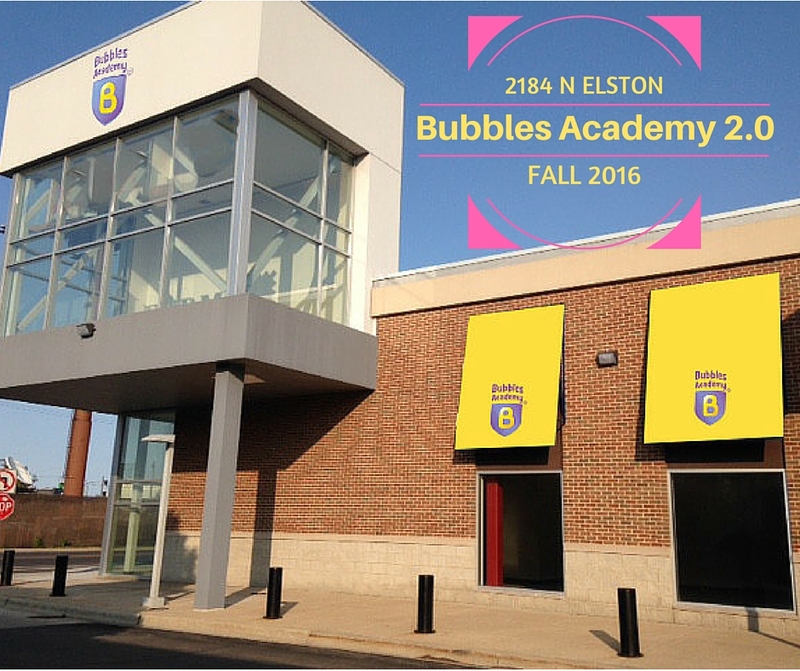 Samantha Perry is the Director of Bubbles Academy’s Arts-Integrated Preschool Program. 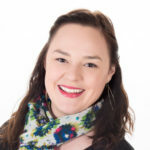 She is also the recipient of the Harris Foundation’s Scholarship for Excellence in Leadership and received her Master of Science in Child Development with a specialization in Administration at Erikson Institute. The Harris Excellence Scholarships are awarded annually to a select number of students with excellent academic credentials and a demonstrated commitment to the field of early childhood. 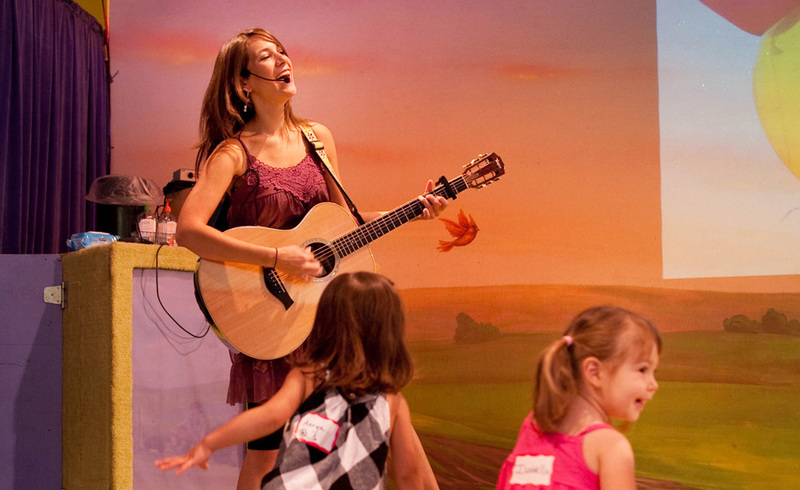 Sam is grateful for the opportunity to use both her theatrical expertise, and broad knowledge of needs of young children at Bubbles Academy’s arts-integrated preschool program. As an educator, Sam strives to inspire confidence, independence, curiosity and creativity in each of her students every day.